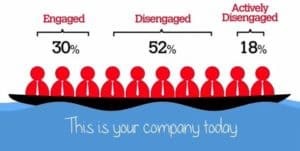 Hiring and promoting the right employees and sustaining employee engagement are critical to an organization’s growth and profit line. As your business grows, it’s essential your company’s culture grows at the same speed. EQiConcepts introduces EQ Atmosphere Culture Training – Leading with Emotional Intelligence. is a term often associated with a person's "EQ" (Emotional Intelligence Quotient), the cluster of personality traits, social graces, communication, language, personal habits, interpersonal skills, managing people, leadership, etc. that characterize relationships with other people. 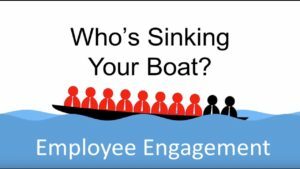 Do you know which of your employees are working hard paddling the boat (engaged), passengers (disengaged), or sinking the boat (actively disengaged)? Are your leaders and managers strong in EQ? 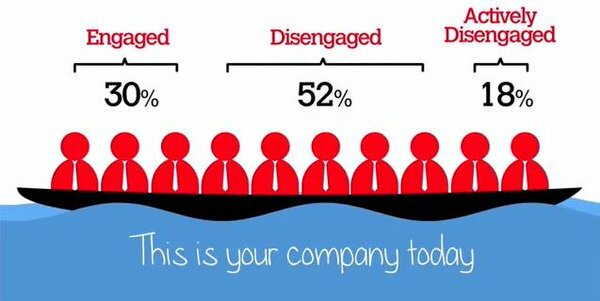 Are you expecting to promote from within and are your people prepared? Only 10% of employees are prepared with managerial skills (EQ) vs. technical skills (IQ) when they are promoted. 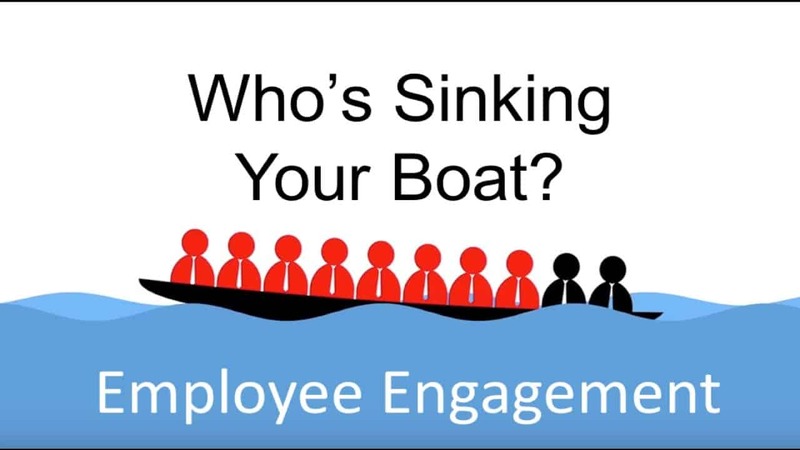 Your key employees may know how to do the job, yet they may not know how to manage people. The #1 reason companies fail when promoting from within is #1 Not providing training. People leave managers not companies. Are you looking to grow your culture at the same speed as your business? The culture refers to the values and attitudes of employees in the business or organization. ... A healthy corporate culture values each employee in the organization regardless of his job duties, which results in employees working as a team to meet the company's and their own personal needs.